The immense antioxidant potential of noni juice exerts antipsychotic, antifungal, antibacterial and anti-inflammatory effects which are valuable in treating conditions like arthritis and disorders related to central nervous system. 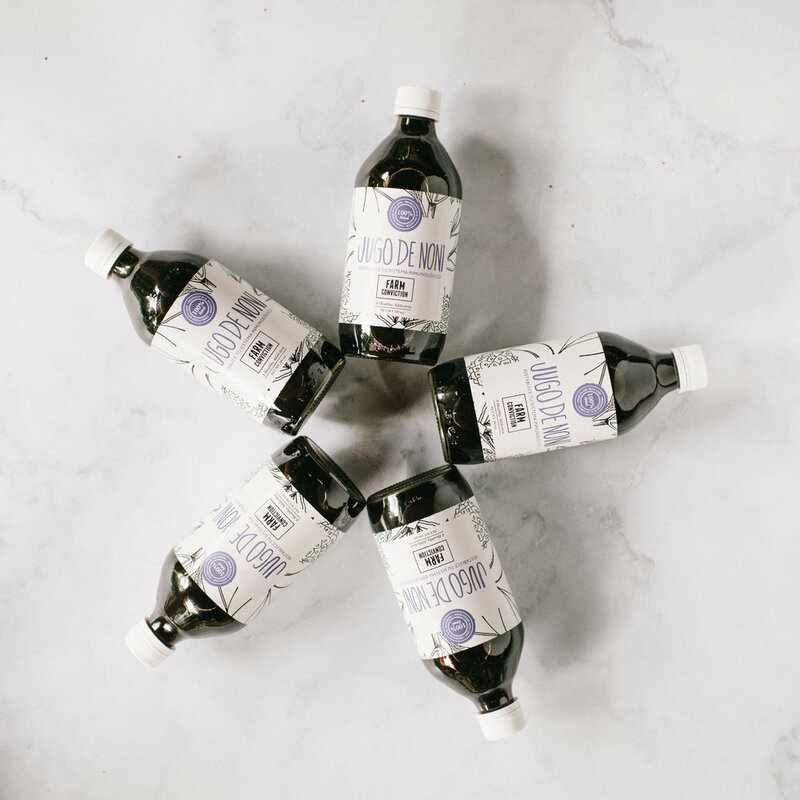 Since thousands of years, the natural healing power of Noni juice has been esteemed for its ability to keep the skin healthy, boost energy levels and prevent general body weakness, accelerates wound healing and toughens the immune defense system of the body. How to drink: take a 2oz shot on an empty stomach every morning and/or afternoon- it’s a taste worth acquiring. Cheers to a healthier lifestyle!